Here is a Nice Car!! 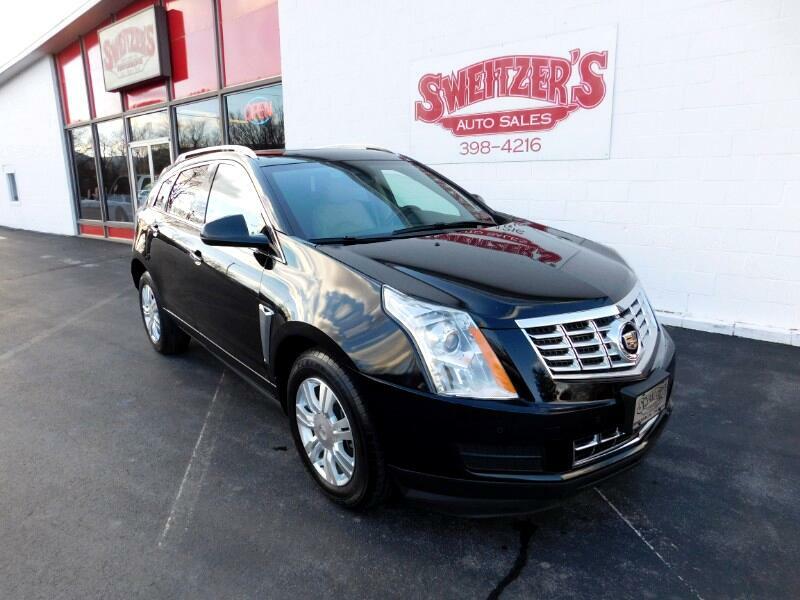 This is a 2014 Cadillac SRX with 86,910 miles on it. This car car has all the Nice options, Like power heated leather, Pano Sunroof, Heated Steering wheel, Navigation and a back up cam. This is all Serviced and ready to go. Call or stop in for a test drive.